There are a ton of reasons to travel to Switzerland. We can’t even try and dissuade you from it by saying it’s one of the most expensive countries in the world. 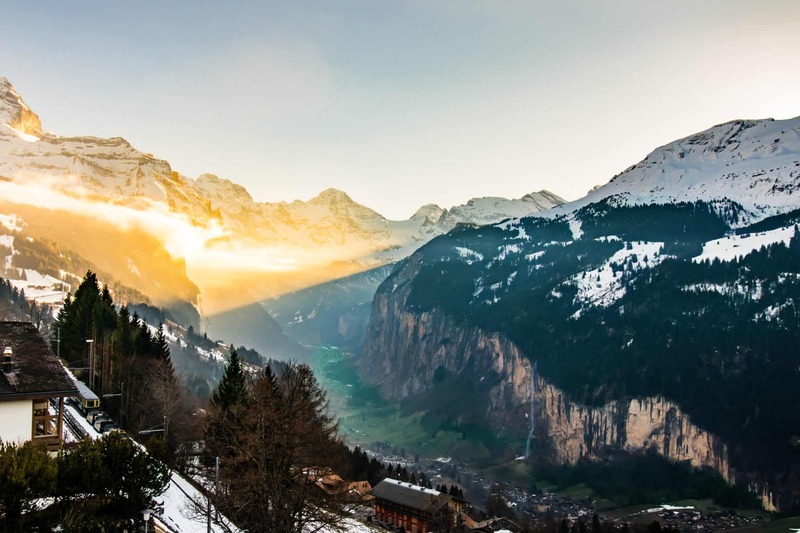 Switzerland is busting at the seams with alpine lakes, dramatic cliff faces mountains, modern cities, flower-filled meadows, charming villages, fresh air, alphorns, and free-roaming dairy cows it’s easy to see the allure. It’s one of the safest countries in the world, with no bad seasons, and plenty of villages to explore. Needless to say, a visit to Switzerland should definitely be on everyone’s bucket list. Planning a trip of your own? In this travel guide, we go into the specifics to travel in the alpine nation. Visa: Schengen Visa, 90 days in the European Union out of 180. Many nationalities are granted this on arrival for free. Check with your embassy to see if that is you. What to Pack: Depends highly on the season and what you are doing. Mountain and hiking clothes are always a good idea in the summer, while you will definitely need your cold weather gear in the winter. Don’t forget the ski gear if you plan on going skiing in the majestic Swiss Alps! You’ll need a special adaptor for travel in Switzerland as they use the Type J outlet. 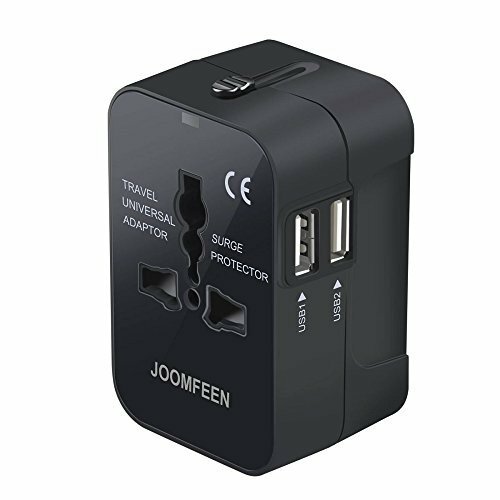 Thisuniversal travel adaptor is the one I have and it worked well! You’ll struggle to find a great deal in Switzerland – even on hostel beds. Expect to pay a lot for little in return. There aren’t many “off-season” prices to be found either as Switzerland is a popular summer and winter destination. We stayed in private rooms throughout Switzerland and while some were really nice, others were bare bones for a high price. It all depends on where you are and how popular that destination is. During the winter season in towns like Zermatt and Davos, it will be hard to strike a deal. The most affordable times to travel would be Spring and Fall. An apartment rental is definitely another popular option to see Switzerland – especially if you are traveling in a group and can get a whole chalet. Here’s €25 off your first Airbnb rental in Switzerland! Train travel doesn’t get any easier than in Switzerland. The country has an incredibly efficient rail network that can get you pretty much anywhere – even in the mountain towns. This is the only way we have ever traveled to Switzerland and it’s very enjoyable. Eurail passes work well in Switzerland, as you can purchase a Swiss Rail Pass for extensive travel. Without these passes, you’ll want to book all your train travel in advance or you could pay a premium on the train. Make sure to be on time – punctuality is key in Switzerland! For such a small country it’s interesting that Switzerland has three major international airports: Zurich, Geneva and Basel, It’s also possible to fly into Milan, Frankfurt, Munich, and Lyon travel right into Swizlernad. Where the train can’t go – the bus can. 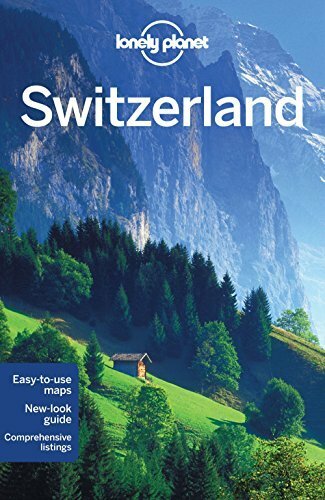 Bus travel is also easy in Switzerland and your Swiss Travel Pass will work on them as well! Have we mentioned that Switzerland is expensive? The easiest way to save money on food is by shopping at grocery stores and cooking your own meals. Co-Op and Migros are the main grocery stores, but be forewarned prices even at the grocery store are more than you’re probably used to seeing. I can’t even count on my hand the amount of time PB&J served as my lunch and dinner in Switzerland while I was on a budget. Will be hard to find in Switzerland. Your average no-frills lunchtime meal from a cafe will run you at least 15 CHF. If you’re in mountain huts while skiing, expect to spend 10 CHF on french fries (we paid 1 CHF more for each ketchup packet). Fondue and Rosti are two of the main dishes you will find in Switzerland. Expect to pay about 25+ CHF per person for a nice meal out. For as expensive as Switzerland is, I honestly expected alcohol to cost more money. I was surprised that a glass of local red wine could be had for 5 CHF and a pint of beer ran about 6 CHF. Switzerland is world famous for their ski. Although a ski vacation here doesn’t come at a cheap price, the views are top notch and the ski/snowboard is incredibe. 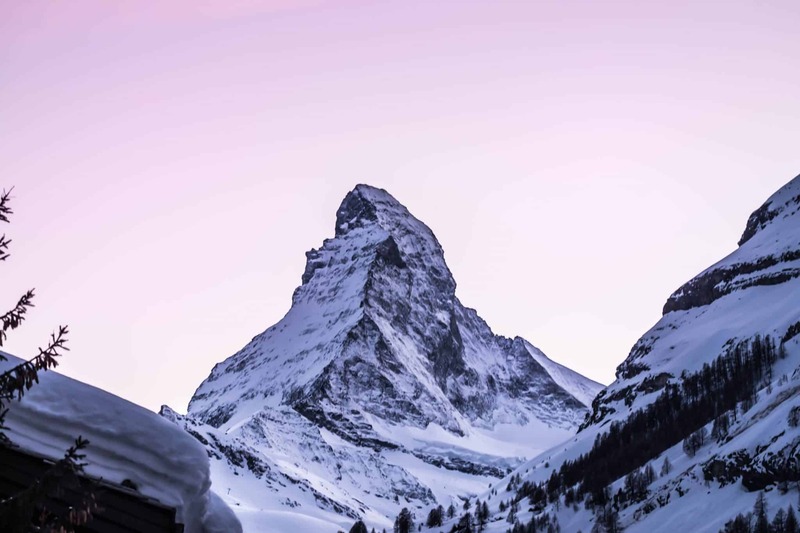 Some notable places to get your ski on is Zermatt, Verbier, Grindelwald, Davos-Klosters, Laax, and St. Moritz. They are all arguably some of the best ski destinations in the world! Photographers with a taste for old-world culture and never-ending descents flock to Zermatt to get an iconic shot of the Matterhorn, ski, and enjoy the charming Swiss village. Switzerland is a hiker’s paradise. Almost everywhere you look there are mountains to be conquered. Some notable hikes are Lauterbrunnental, the Faulhornweg, and Lac de Louvie. The alphorn used to be a way of life in Switzerland and neighboring countries. People would use their powerful voice and alphorn to communicate between mountain villages and valleys. A number of Swiss villages will let you try out the alphorn on a tour. We did this in Nendaz when we visited! There are also annual festivals and people who play to keep the tradition alive. It’s the top of Europe! Well, at least that’s how Jungfraujoch is advertised. It may not actually be the top of Europe or even the highest point in Switzerland, but it is the highest train you can take in Europe. It’s also the highest point one can easily reach as a tourist with views over an expansive 22km long glacier. There could not be a more fitting place to give fondue a try than in the Swiss Alps. Fondue in Switzerland is a rite of passage and one of the most traditional forms of dining in Switzerland (where it originated). It’s possible to find fondue in the summer season for tourists, but it’s actually a winter tradition and dish. The Swiss town of Interlaken is dubbed “the adventure capital of the world.” It’s a backpacker’s haven and jumping off point for adventure. A few popular things to do here are canyoneering, rafting, hang gliding, paragliding and more!